Here is Information about useful for 1 to 12 Gujarati medium and English medium monthly Program and syllabus and exam Time Table in pdf formet, you can download it. Download Std: 1 to 12 Gujarati medium and English medium syllabus Click Here.. 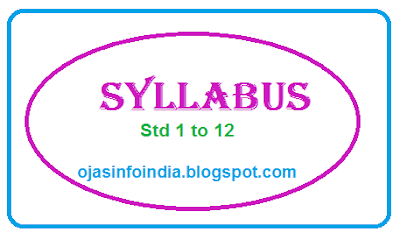 Exam Time table and other Information : Click Here..